Can an MMO and SyFy TV show tie-in actually work? Looks like it. I have to admit, the first time I heard about Trion's Defiance it sounded awfully weird. 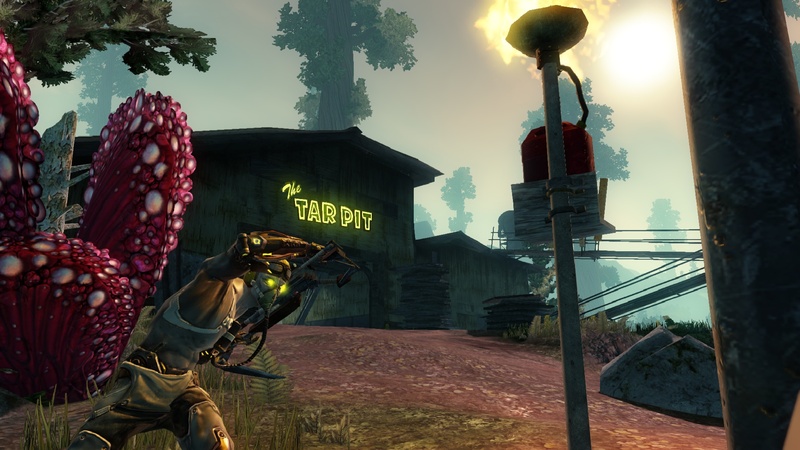 Defiance is a shooter MMO also tied in with an upcoming SyFy television show of the same name. If this doesn't make you say "wtf," you've got more vision than me. However, when Trion demoed Defiance and explained it to me at E3, I actually thought it sounded like a neat idea. Or, the game at least looked pretty good already. Defiance (the game) is a futuristic third-person shooter MMO in development by Trion San Diego. It takes place on a planet that has been terraformed by aliens, though something's gone wrong. To start, players will choose to play as humans or a friendly alien species. Players are armored up and look like something out of Mass Effect. 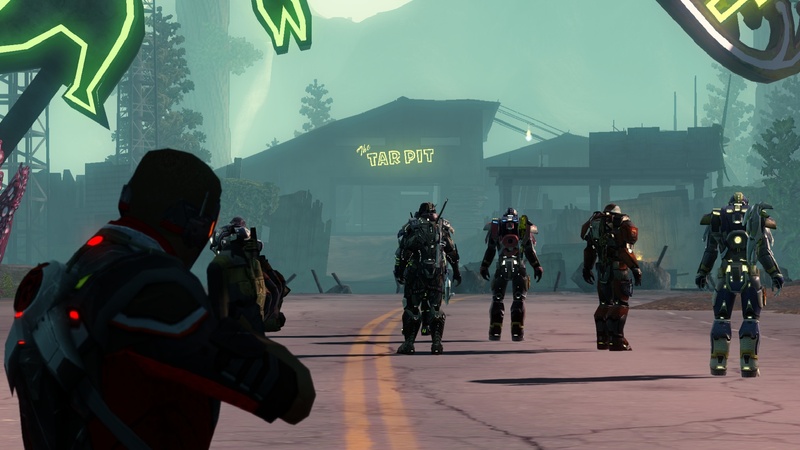 The demo first featured a quest where a group had to team-up on a clan of cyborgs that have modified themselves by adding pick-axes and other crude weapons to their anatomy. It was more than just firing at enemies in an open area, with one part of the quest requiring a player to lay down cover fire so another could pass a warehouse filled with cyborgs. Also, as you fight you'll acquire experience points and loot. The game was very reminiscent of Borderlands in style. Trion then showed us a larger scale event that centered around an alien Ark which had crashed onto and into the planet. Anyone that enters the quest area will become part of the event, similar to events in Trion's Rift. The Ark emerges from the ground with multiple arms holding a creature inside of a crystal. The goal is to destroy the Ark's arms as enemy aliens attack from the ground to also get their hands on this creature (and the loot he'll generate). Once you destroy the arms, you'll have to fight the massive creature prize inside the crystal. 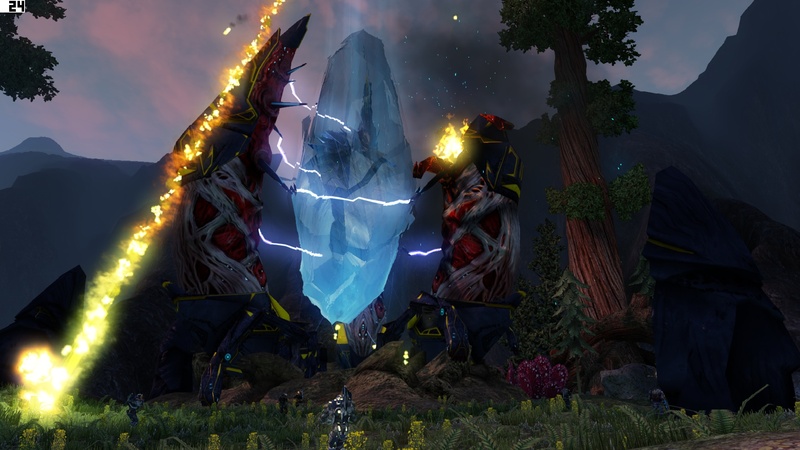 Okay, so it sounds like an interesting MMO, and with Trion behind it, known for the really cool Rift, Defiance has potential to turn out great. But what's up with the TV show tie-in? The game and the TV show are both episodic (obviously). If something happens in the show, it'll be reflected in the game, and players from the game will also be talked about on the show but both take place in different cities. Characters from the show might travel to the game for a while, where players can interact with them, and later they'll travel back and talk on the show about what happened in the game. Not so bad, right? 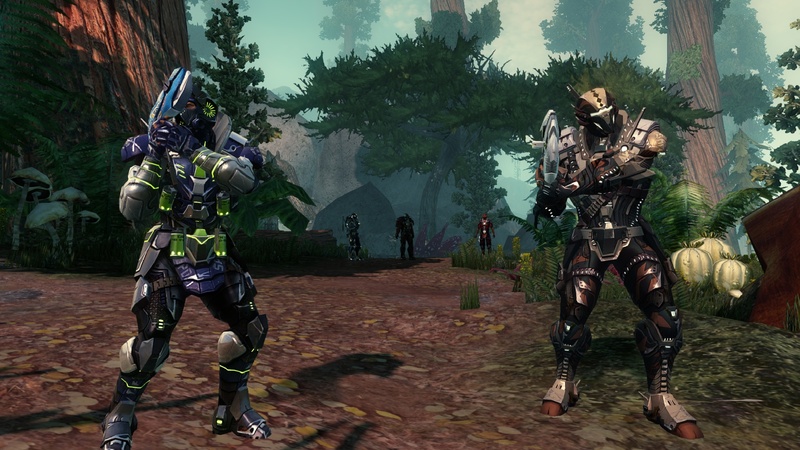 Trion isn't sure when the game or show will launch, but they'll be close together. 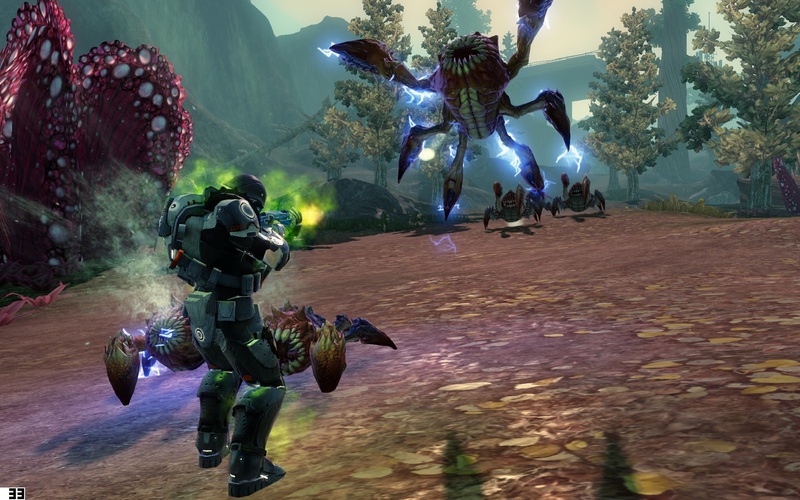 Defiance will be available on the PS3, Xbox 360, and PC, but each console will play in its own version of the same world. Cross-platform play is up to the platform owners, not Trion.